You know by now that meal planning is my number one way to save money on food. Sometimes I actually enjoy doing it! Other times … not so much. Either way, I don’t have a lot of time to devote to meal planning, and I’m sure you don’t either. That’s why I have developed a system that allows me to only think about meal planning about ten minutes per month. It all begins with my seasonal meal plan. Basically, I have three month-long meal plans that I use. One for summer, one for winter, and one for spring and fall combined. At the beginning of each season I do whatever freezer cooking can be done ahead for the recipes on that season’s meal plan. Before the season even begins, I’ve got all my meals planned, most of the shopping done, and at least half of the cooking done. 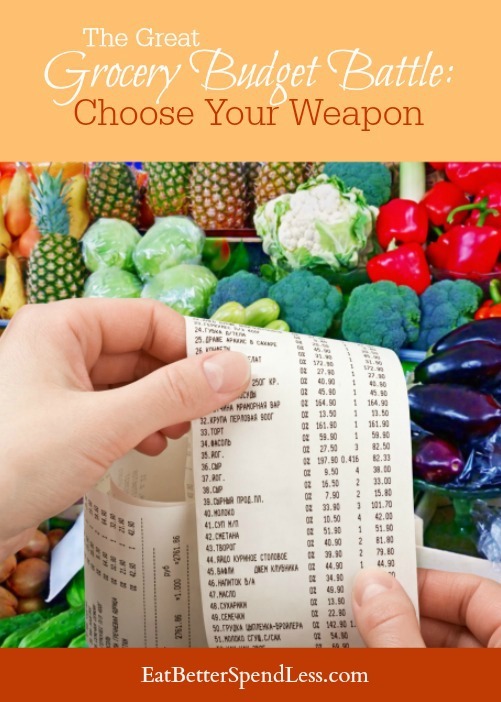 It’s a huge time saver and it has helped us cut our food expenses since I began using this system. 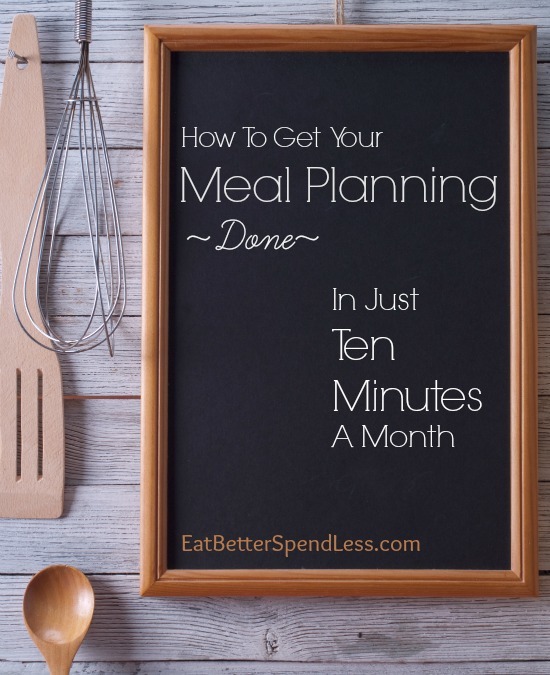 The other major element to my 10 minutes a month meal planning system is the online tool I use to create my monthly meal calendar and grocery list. It’s called Plan to Eat. I started using Plan to Eat last year, with admittedly low expectations. I’ve tried several meal planning systems, and honestly, I’m just never all that impressed. I think it’s because most meal planning resources either offer too much help, in that I don’t get to use my own recipes, or not enough help, offering just blank spreadsheets to write in my meals. Plan to Eat is so much more than a spreadsheet and yet it allows me to choose the meals that our family already loves. The first thing you’ll want to do when you start using your free trial of Plan to Eat is to use the 15 recipes it comes with to learn your way around. Experiment with dragging and dropping the recipes you want into the day of the week you plan to cook them. Each day has a space for breakfast, lunch, supper, snacks, and notes. 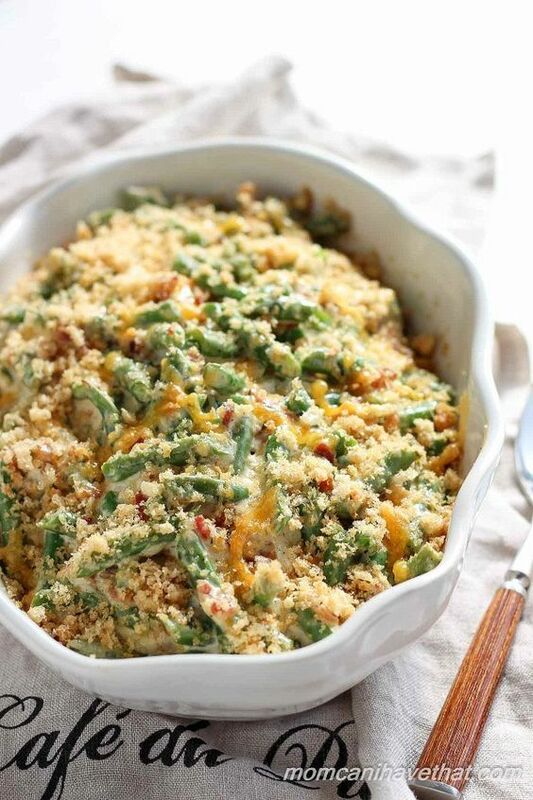 Want to have leftovers for lunch the next day? Easy enough, just click on the title, then on the + and drag the copy to the space where you want it. Eating out or at Grandma’s one day? 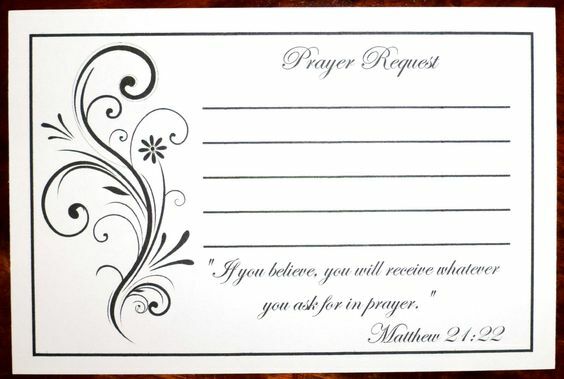 Just leave that space blank. You can plan a week, two weeks, even a month. Take a look at your shopping list and tweak it however you like. 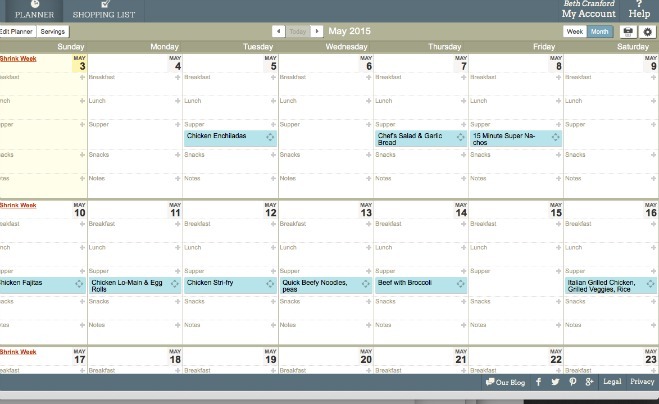 Add items you’ll need for recipes not on your calendar. Delete ingredients you already have or don’t pan to use. Arrange your shopping list to have exactly the categories that make sense to you! Put the items you’ll buy at Aldi in one list, Kroger in another (or any stores you choose) with a simple drag and drop. Now that you’ve practiced some, let’s start using your favorite recipes. First, you’ll get your favorite recipes into your recipe box. 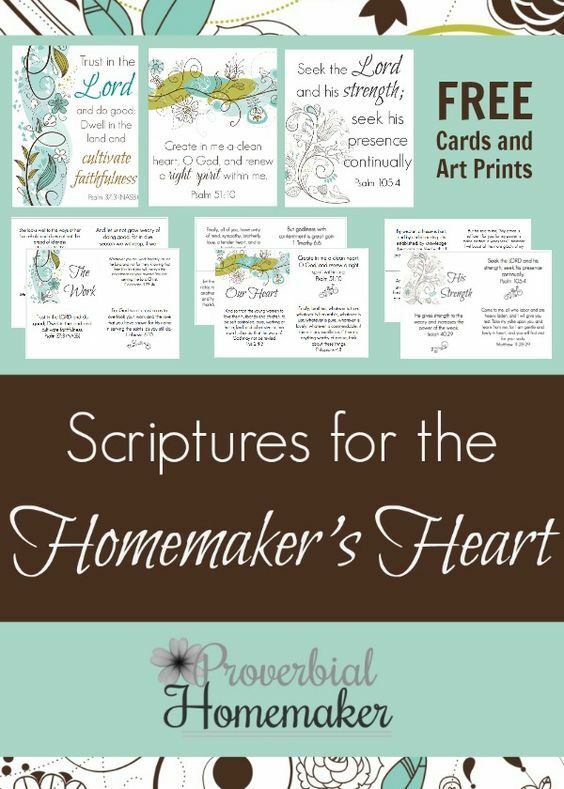 Let me just say, I know you love Pinterest. I’m not trying to steal you away from Pinterest. I’ve got lots of great recipes there myself. But Pinterest isn’t where you want to be when trying to plan a month’s worth of meals. 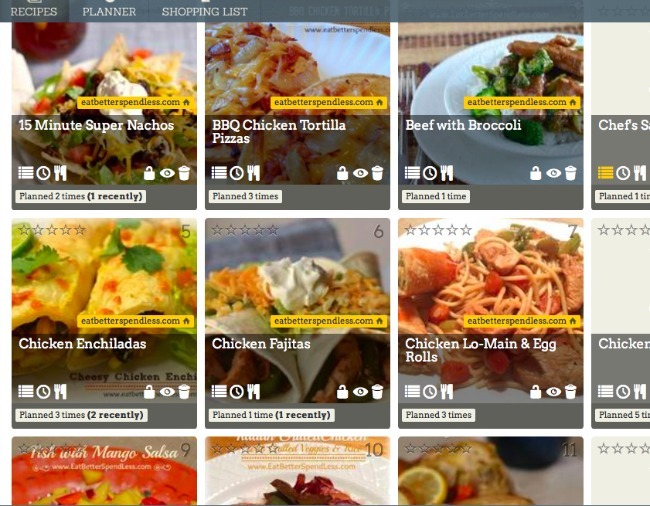 You want to have your recipes all in one place, in a system that will generate a shopping list from those recipes. Let me show you how easy is to grab a recipe from the internet. See that little tool in my menu bar that says “Save Recipe (PTE)”? 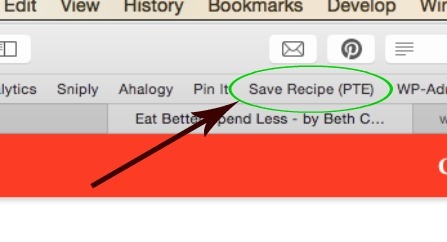 Once you have a recipe on your screen that you want to save, simply click that little tool. This image will pop up in the top right corner of your screen. 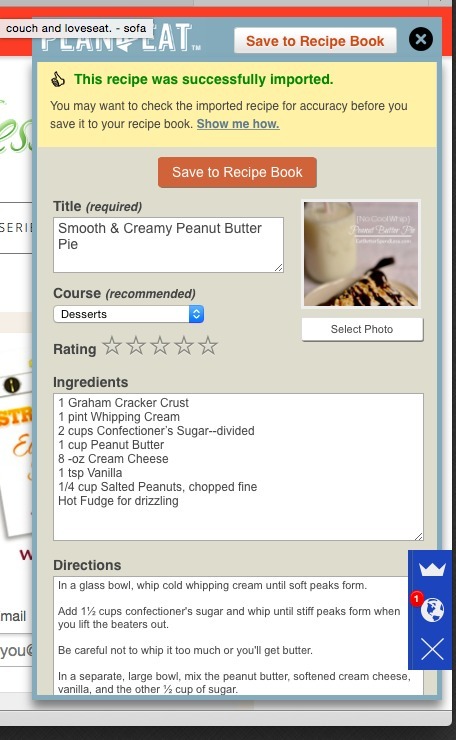 Ten seconds is all it takes to get a great recipe saved to your recipe box. Everything you see in the screenshot above was done automatically. All I did was click the “Save Recipe tool. While you’re here, you can save the recipe to whatever category you choose. You can even add new categories and take out the ones you won’t use. And that brings me to my is my “secret-sauce” when it comes to getting my meal planning done so quickly. I set up a category for each seasonal meal plan. When I’m ready to plan a month’s worth of meals, I click on that category and there in front of me is all of my recipes from that meal plan. 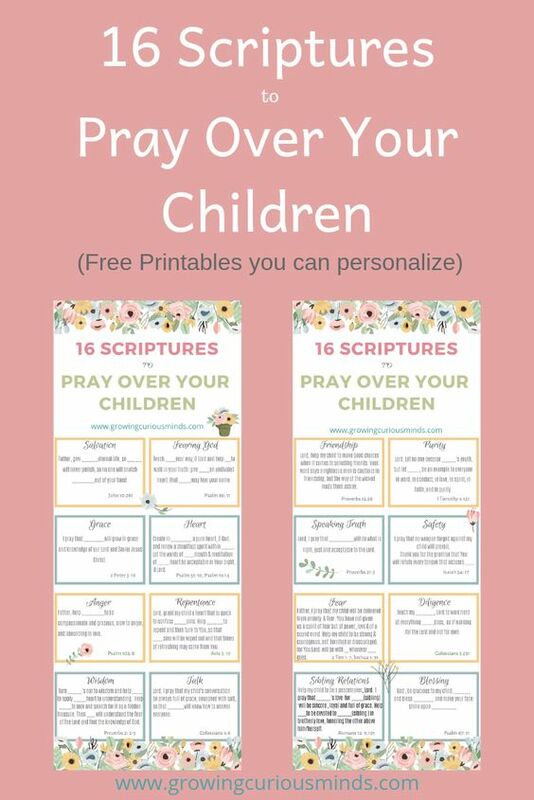 From there I just drag and drop them where I want them on my calendar. The above image is a sampling of the recipes in my spring meal plan category. You can see my whole spring menu here. That’s it. Now I’m ready to print a monthly grocery list and head to the store. But what about the freezer cooking I already did? I’m so glad you asked. That does present a small problem doesn’t it? If I’ve already done much of the freezer cooking for the season I’m planning, then it makes sense that my grocery list I just created will have ingredients I’ve already purchased. No one wants to purchase more groceries than they need. It’s easy to work around that. I Just keep a list of everything I’ve already made and cross those items off the list. If you’re not doing seasonal freezer cooking, you won’t have to worry about that step. I really enjoy using Plan To Eat. 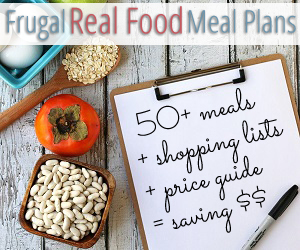 It’s easy to use, highly customizable, and I know it paid for itself in the first month because when you have a plan, you don’t eat out by default. 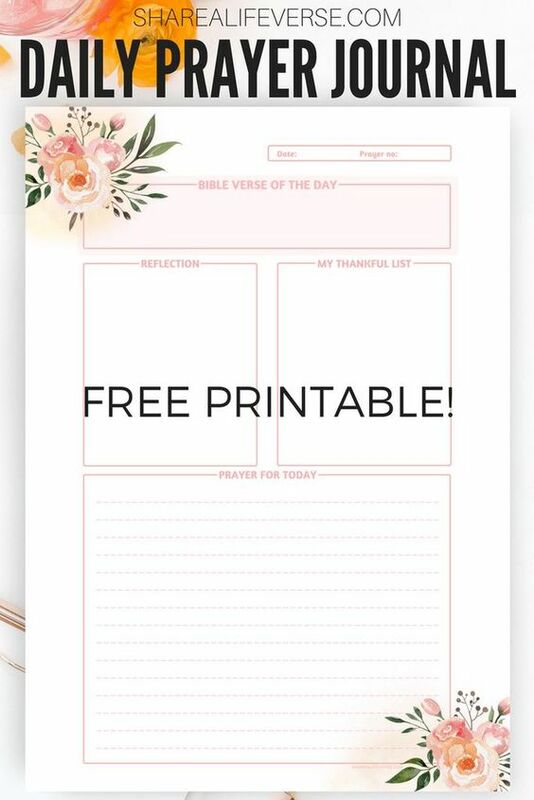 Click the image below to get your free 30 day trial. I bet you’ll love it too! p.s. I forgot to mention, you can see and save all of my recipes and those of other Plan to Eat member. Just another helpful feature you’ll love. 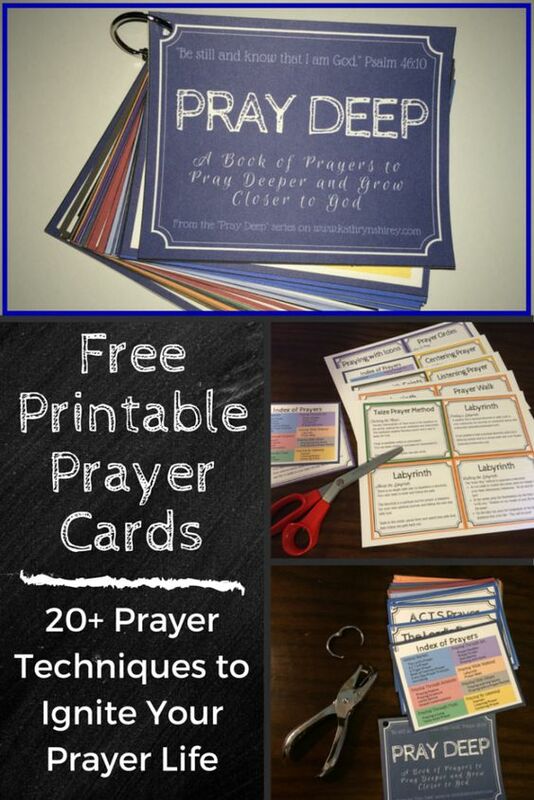 « Another Free Resource to Help You Save Money!